Stories are powerful and when you share the story of how God transformed your life, it can transform other people’s lives and can impact where they spend eternity. That’s why at Candlewood Church in Omaha, Nebraska, we encourage people to write out their personal faith story as a way to share their faith with others. I grew up going to church. I always believed in God and even became a Christian at age 8. I took the walk up to the front of the church, prayed with the pastor, and was baptized in front of the entire church. While the sentiment was real, I know now that I didn’t fully grasp the love, acceptance, and forgiveness of Jesus Christ at that time. That wouldn’t come until much later. I grew up in a small town. I wanted so much to fit in with everyone and I was pretty good at it. I was a cheerleader, I got good grades, I had good friends… life should have been great, but behind closed doors my self-esteem was almost non-existent. I always assumed it was normal teenager stuff. I never let others see how sad I really was – how insecure. I always tried to be happy and upbeat, even if I wasn’t, simply because I was afraid that people wouldn’t love the real me. College was a very difficult time for me. I went from knowing practically everyone in town to being the only person from my graduating class to attend my university. Everything was different, and I had to start over making all new friends. I convinced myself that the only reason people liked me was that I was cheerful and funny, so I went to great lengths to hide any emotion that wasn’t “fun.” I put a lot of pressure on myself to act a certain way, to look a certain way, and to never let anyone down. It was exhausting! It all became too much to manage and everything came crashing down during my sophomore year. Hiding my true self was becoming more and more difficult. The depression made me want to disappear, but the anxiety made me terrified of letting anyone find out how broken I felt. So I tried even harder to appear “normal.” Behind closed doors, I was barely hanging on. I remember locking myself in my dorm room sometimes and pretending I just wasn’t home when anyone came looking for me, or going to lonely corners of campus to cry in secret. I was going to great lengths to hide what I was really going through. I had convinced myself that people only liked me because I was happy and fun to be around. If they found out that I wasn’t actually that person, they’d leave and I’d be all alone. Even though I still believed in God, my illness had me convinced that he would never love someone like me. After all, how could I feel so miserable when I had no reason to be upset? I had a family that loved me, good friends, and I was attending a good school. It seemed ungrateful somehow to not be enjoying all of His blessings, and that just made me hate myself even more. How could He love someone like me when I couldn’t even love myself? Thankfully, my mom finally convinced me to seek help. I went on medication. It helped. I started feeling like myself again. However, I still had trouble forgiving myself. I never had trouble loving others, but I constantly struggled to love myself. I just couldn’t shake the feeling that God would love me more if I was smarter, or funnier, or happier, or nicer. I just didn’t ever feel like I was enough. Luckily for me, that is not how God’s Grace works at all. My husband and I started attending Candlewood Church in 2015. For the first time in my life I actually read the Bible, not just skimmed through it, but really read the whole thing. Countless times in the Bible God declares his love for us, calling us his own. The thing about grace is that we can’t do anything to earn it, it is freely given, and we can never lose it. I started to understand what I’d been missing all these years. God doesn’t hold grudges. His grace has made me forgiven. I was finally able to forgive myself and fully accept myself as I am. Depression lies. It makes you feel like you are broken, worthless, and that no one could ever love you. Even with medication, sometimes those little voices come back and try to convince me I am less than. With the love of God, I hear a different voice, one that tells me I am loved, I am strong, and that I am just who God created me to be. 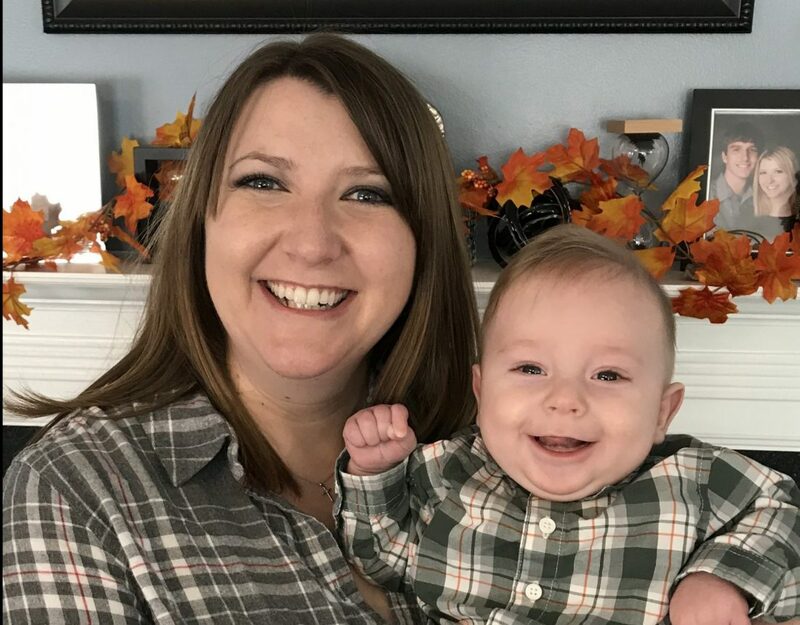 We are happy that by God’s grace, He has radically transformed Marissa’s life and that Marissa is able to share her personal faith story with others and to connect with those who are going through the valleys of life. If you are interested in learning more about the love of Jesus Christ, connect with us today at 402.991.5152 or info@candlewoodchurch.org. 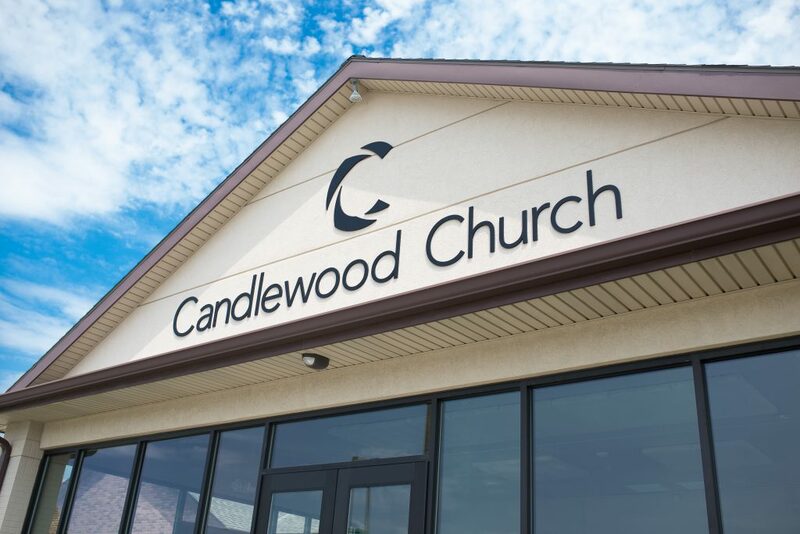 At Candlewood Church, we know that it can be intimidating going any new place, let alone a new church. Yet, we hope that you choose to join us! You are welcome regardless of where you may be at on your journey. Love this story! I know what it’s like to not love yourself! It happens to me sometimes! So encouraging! Love you friend!